Tammie Plaunt, Realtor, and Jonathan Novetske, Mortgage Loan Officer, Exit Select Partners, talk about how to start the home buying process in time for the spring market. For more information, please visit www.exitselectpartners.com or by calling 517-349-3948. WSYM —Tammie Plaunt, Realtor, and Jonathan Novetske, Mortgage Loan Officer, Exit Select Partners, talk about how to start the home buying process in time for the spring market. 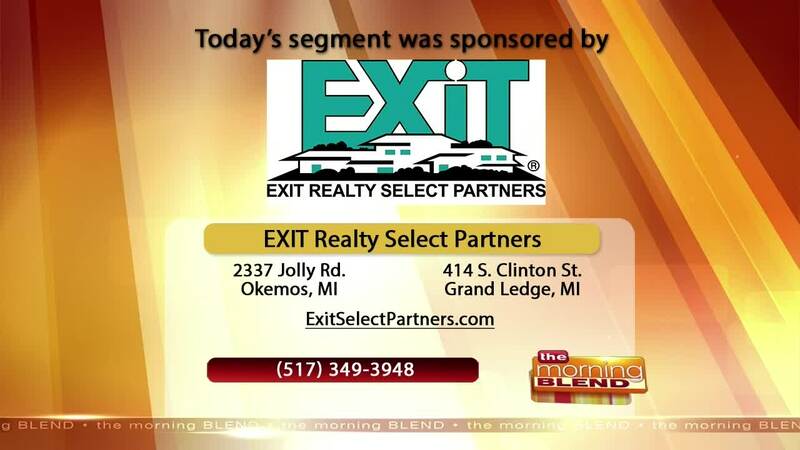 For more information, please visit www.exitselectpartners.com or by calling 517-349-3948.